Because the overwhelming majority of people with the skin condition scleroderma also have gastrointestinal (GI) problems, researchers in Ontario set out to review existing literature into their potential causes to help facilitate the treatment of GI symptoms in these patients. What they found, though, was too few scientific studies into GI risk factors to adequately draw conclusions. Their report, “Factors associated with development of gastrointestinal problems in patients with scleroderma: a systematic review“ appeared in the journal Systematic Reviews. 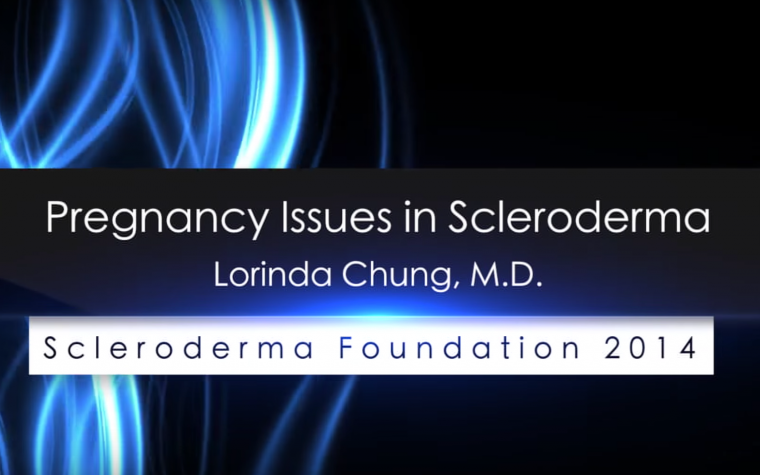 Scleroderma is an autoimmune disease characterized by hardening of the skin, and although the exact causes are not clear, the overproduction of collagen seems to contribute to disease pathogenesis. Up to 90 percent of scleroderma patients have GI problems — ranging from constipation or diarrhea to bloating and a failure to absorb nutrients properly — making the management of GI conditions important to both disease treatment and quality of life. The research team, led by Brian Younho Hong from McMaster University, Hamilton, Canada, reviewed several medical literature databases, using strict systematic review selection criteria. Two of the study’s authors screened the literature separately to assure that the study included only the most relevant information. Databases screened included CINAHL, EMBASE, LILACS, MEDLINE, and Web of Science, including articles from June 1884 to May 2014. The researchers included only studies on scleroderma and GI problems that identified any risk factor. Patients also needed to have been diagnosed with scleroderma based on either the 1980 or 2013 American College of Rheumatology guidelines. The initial search identified 645 research articles, but very few met the selection criteria, and in the end only three studies were considered relevant. The three covered a total of 712 participants. The studies examined the bacterium Helicobacter pylori and smoking as possible risk factors for GI problems in scleroderma. Unfortunately, the main finding of this systematic review was that there is currently a lack of studies examining risk factors for GI complications in scleroderma. The authors emphasized that more research into the causes of GI distress in scleroderma is greatly needed. Tagged gastrointestinal problems, Helicobacter pylori, Risk Factors, smoking.